Find that Roof Leak!Why Replace Your Home’s Siding? Did you know that cedar offers a beautiful alternative to traditional shingle roofs for your home? Many homeowners are raving about owning a cedar shake roof since there are many benefits to take advantage of. 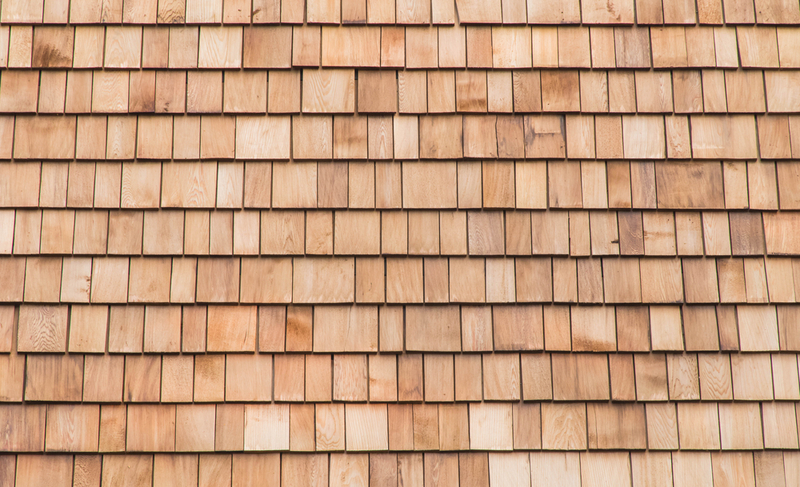 So, if you’re considering putting a new roof on and are stuck deciding on what material to use, read on as we talk about cedar shake roofing, to see if it’s the perfect material for your home. Cedar is one of the toughest woods, making it a great option for your roof. Incredibly durable, cedar shake roofing often last 20 to 40 years depending on environmental conditions. This far outlasts other common roofing materials such as asphalt shingles, giving you more bang for your buck and protecting your home from damage. Plus, when it comes to damage, they are very versatile and can easily withstand nature’s toughest weather conditions such as hurricanes and snow storms. And any depressions experienced in the material from hail and ice often recover due to the flexibility in the fibres of the wood. One of the greatest advantages of cedar roofs is that they energy efficient – even twice as energy efficient as traditional shingles. As a natural insulator, they work to prevent the transfer of heat through your roof. This not only improves the overall comfort of your home but also can decrease your monthly energy bills drastically. Let’s face it, it’s hard to beat the look of a natural cedar roof. If you are going for a more luxurious look, cedar shake is the most appropriate choice. Plus, cedar shake is designed to complement any home design. The material is available in a wide range of colours: amber, red, brown, and gold, as well as different stains to make your home appear exactly how you would like. Cost in the short term is not often a plus when it comes to cedar shake roofing. Compared to other roofing materials, cedar is more expensive to purchase and install. However, considering that they outlast shingles and other roofing materials, the cost can be recouped and provide a better return on investment in the long term. Cedar roofing materials require a fair amount of maintenance to prevent mold and mildew. But in retrospect, every roof material requires a regular maintenance plan to ensure optimal performance. When you own a cedar roof, you will need to keep your gutters regularly cleaned, and ensure treatments are applied to repel water and protect your roof from UV rays. You should also regularly check for moss growth and remove as soon as detected to ensure you’re the condition is maintained. Keeping your roof properly maintained will make all the difference in the look and lifespan. When it comes to installing a new roof, it’s important to consider your budget, but also consider durability and the overall return on investment. Costs may be more upfront with a cedar shake roof but the total benefits far outweigh the cons, making it a worth while investment for your home. 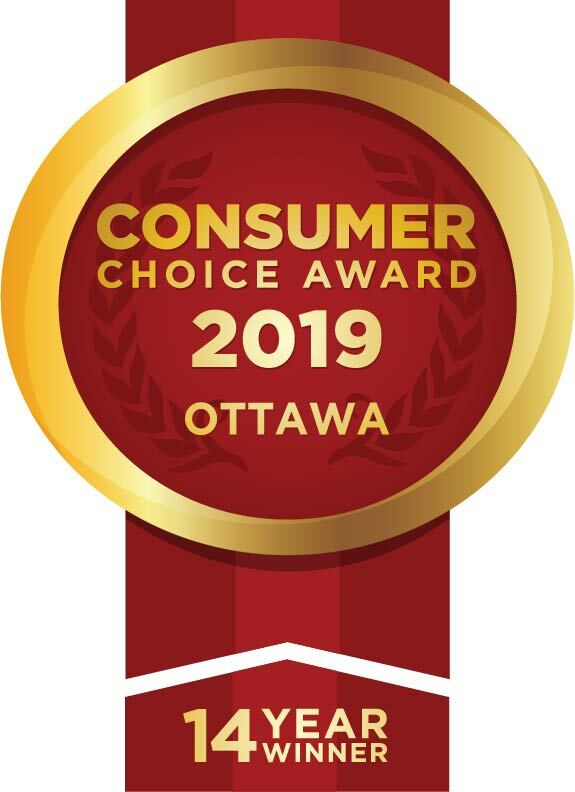 To find out more, talk to your Ottawa roofing company today, Roofmaster!